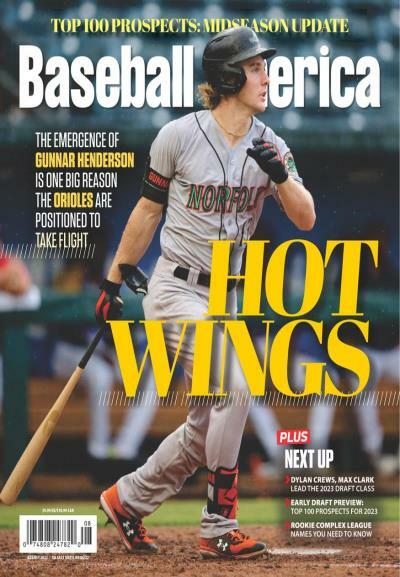 Easily the most famous sports magazine in America, Sports Illustrated is the undisputed authority on the people, news, and events of American sports. 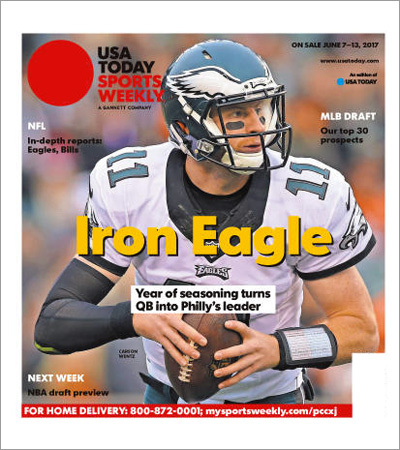 Released weekly, Sports Illustrated magazine strives to bring the trends, news, and articles that are relevant to any sports fan. 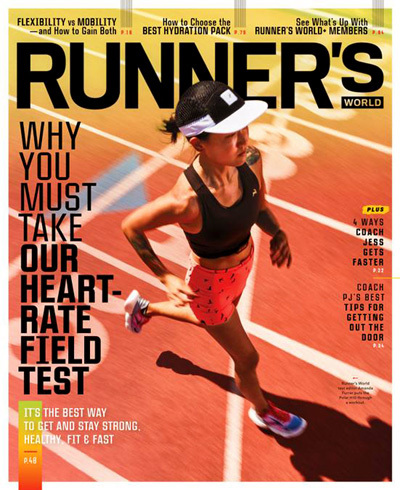 For all your running needs, Runner's World will have the info to help. 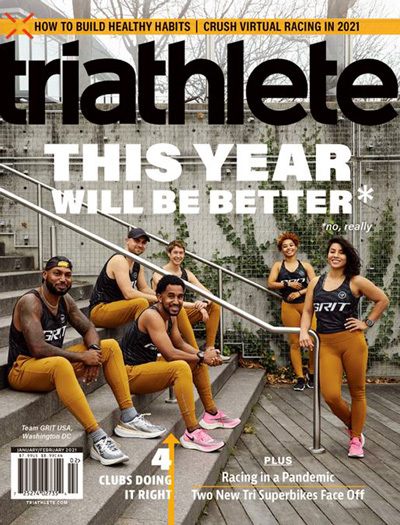 Product reviews, techniques, events, and numerous other running-related topics are covered in this magazine. Covering road cycling with an emphasis on taking action, Bicycling is a magazine that will motivate you with training plans, maintenance guides, and other practical information. 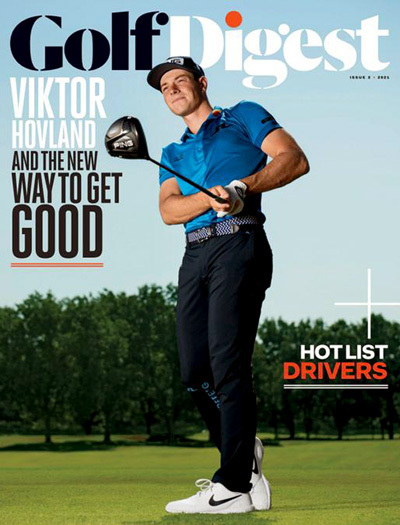 The number one golf magazine, Golf Digest covers all of the fun aspects of the sport. Definitely the definitive guide for anyone who likes the sport of golf. 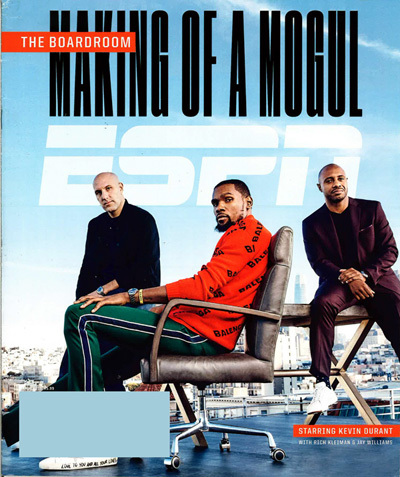 Golf Magazine serves as an overall valuable source for the people, products, and places that matter in the world of professional and local golf. 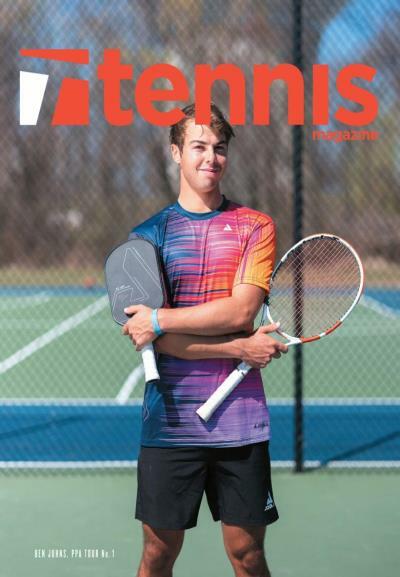 Essentially the bible of modern tennis, Tennis Magazine fills you in on the trends, athletes, news, and gear that is prominent in the world of tennis. 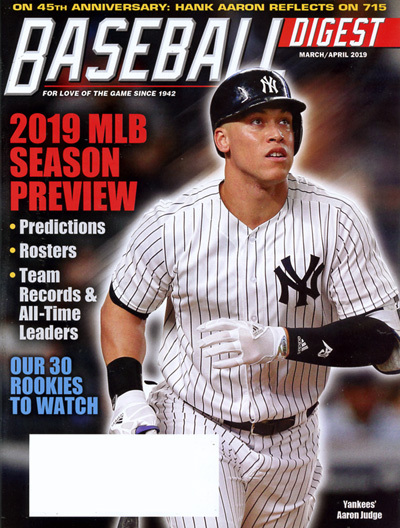 An expert source for anything having to do with hockey, The Hockey News covers the NHL in detail, in addition to stats, articles, and expert opinions on upcoming hockey events. A truly creative magazine that serves to minimize automobile travel, a to b magazine is the quintessential guide to alternative transportation, including folded and electric bikes and scooters. Get an in-depth look in to the lives and successes of every African-American golfer to hit the greens. 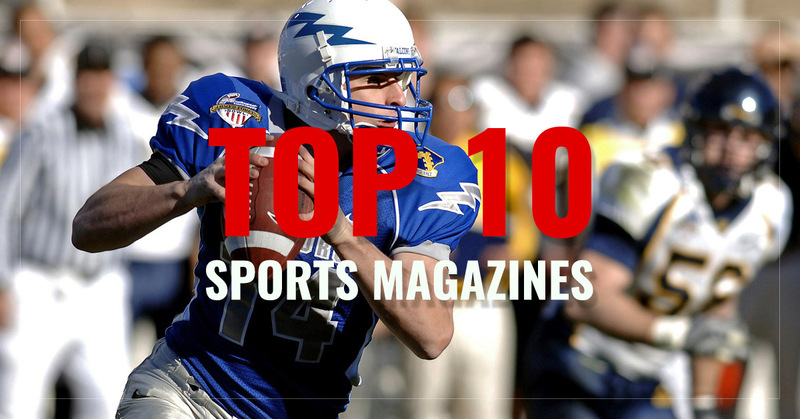 The magazine also offers pro tips on equipment, enhancing your golf swing and even where to find the best travel destinations for pro and amateur alike. 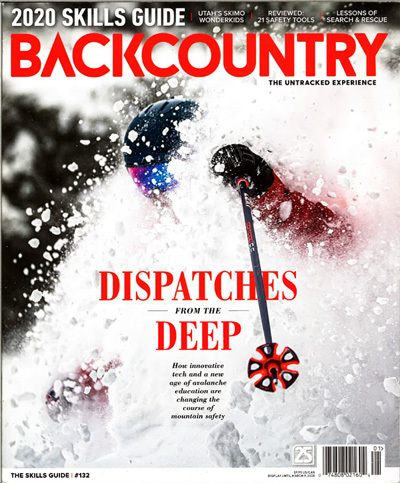 Loaded with useful info about the world of outdoor mountain sports, backcountry magazine includes skiing, snowboarding, and other mountaineering-related activities. 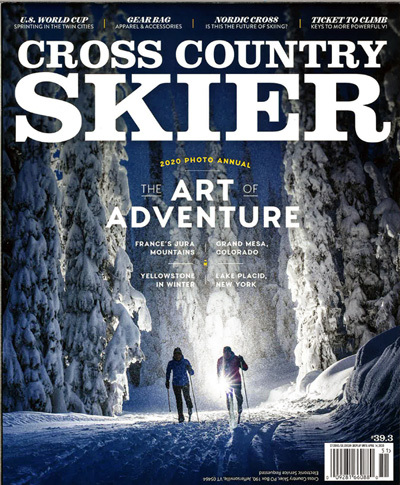 The magazine includes product reviews and majestic mountain photography. Over 100 years old, Boxing News has been covering boxing throughout the century, including profiles of popular boxers, stories of legends, and other informative topics. 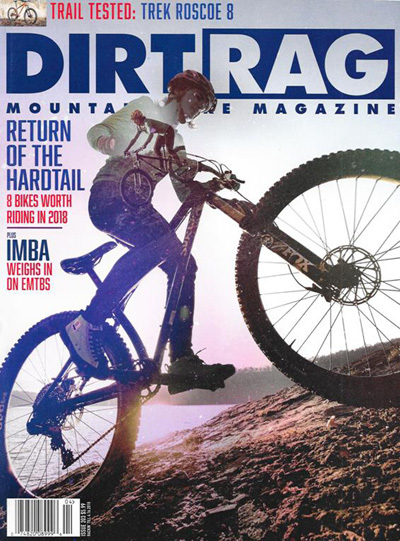 Dirt Rag represents the ballsy attitude it takes to go barreling down a mountain on a bicycle. With discussions of all-things having to do with mountain biking, Dirt Rag is the definitive source. 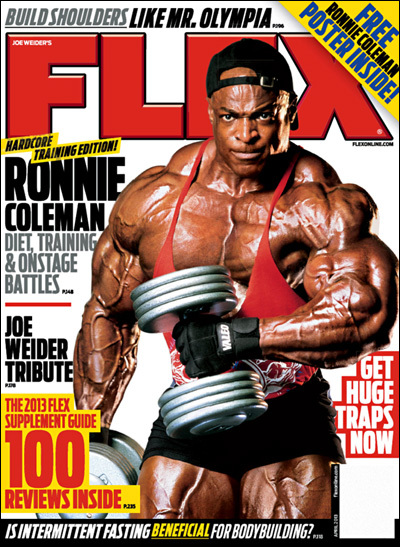 Flex is a true bodybuilding magazine, with tips, interviews, profiles, and detailed photos that show famous bodybuilders and workouts. 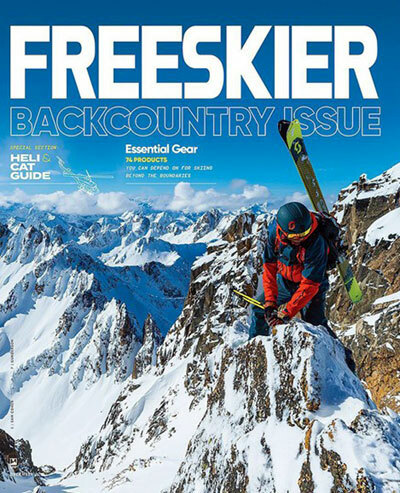 Skiing is among the most popular winter sports, and FREESKIER magazine provides all of the relevant info for those who want to embrace the skiing lifestyle. 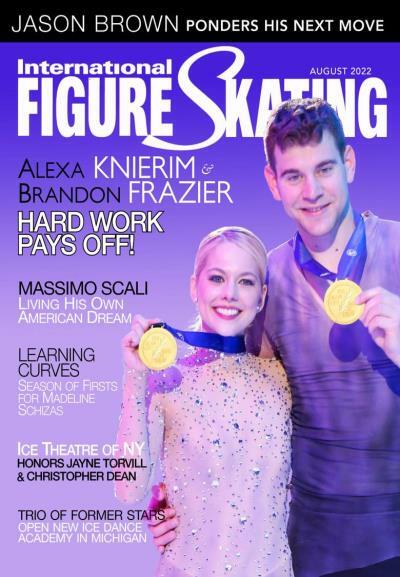 The magazine includes people, places, and high-quality photography. 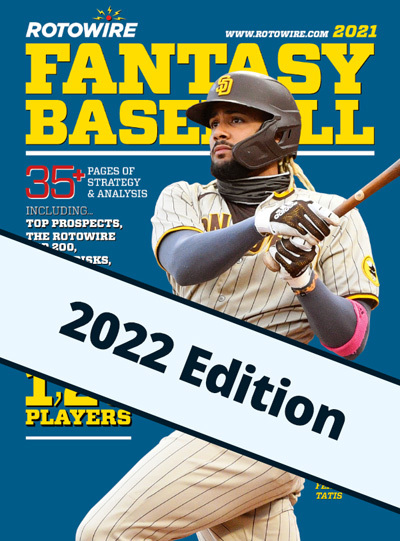 For those who follow the New York Giants, Giants Insider offers the news, trends, strategies, and interviews that matter to fans and professionals. 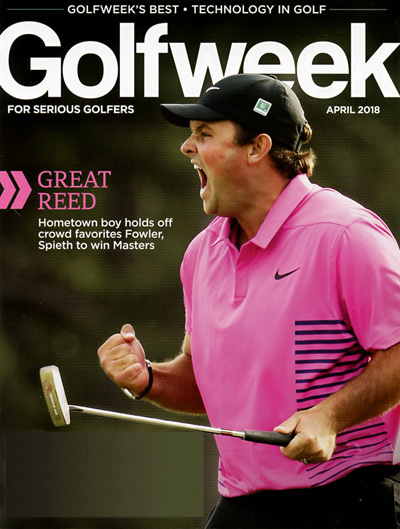 For news on the professional golf circuit and the progress of your favorite professionals, Golfweek Magazine is the optimal source. 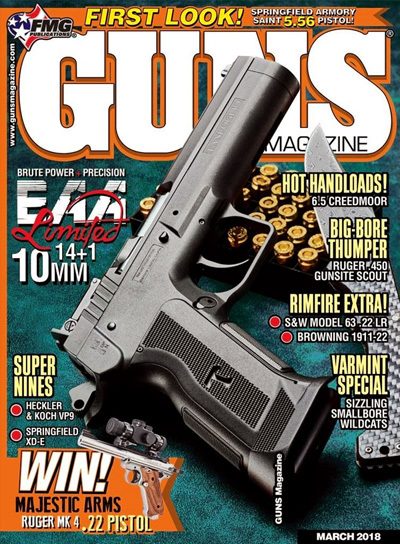 A monthly magazine for serious gun enthusiasts Guns Magazine delivers professional insight on handguns to rifles, and all the accessories. The insider tip videos get you up close and personal with the gun of your choice. Fascination with the Old West has seen a resurgence in recent years, and Guns of the Old West has the sport covered, with photos, guides, articles, and expert reviews. 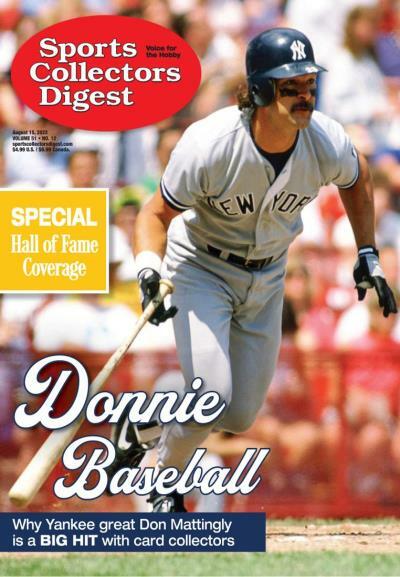 The definitive magazine for fans and players of lacrosse, Inside Lacrosse provides analysis of games and players, interviews with popular players, current trends, and notable teams in the world of lacrosse. 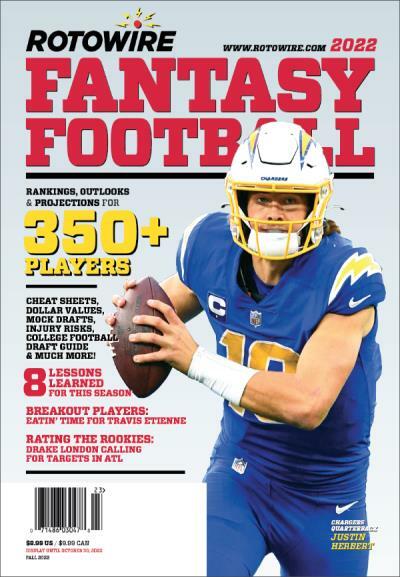 The New York Jets is one of the most popular teams in all of American sports, and Jets Confidential is the expert publication with interviews, news, and much more. Covering the best personalities, events, and places in the world of golf, Links Magazine focuses on the affluent golfer's lifestyle. 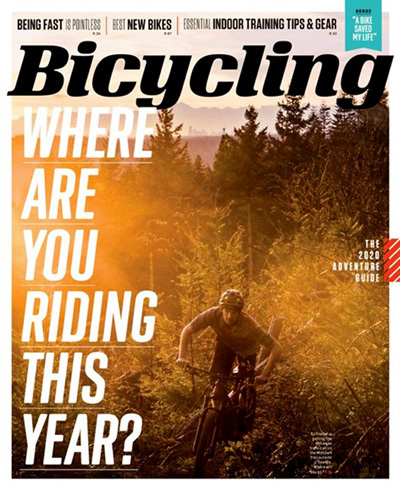 For a magazine that explores mountain biking with a focus on actually doing it and contains advice from a lot of experts, look no further than Mountain Bike Action. The perfect magazine for fans of the Oakland Raiders, Raiders Silver & Black Illustrated covers the people, places, and events that matter most. 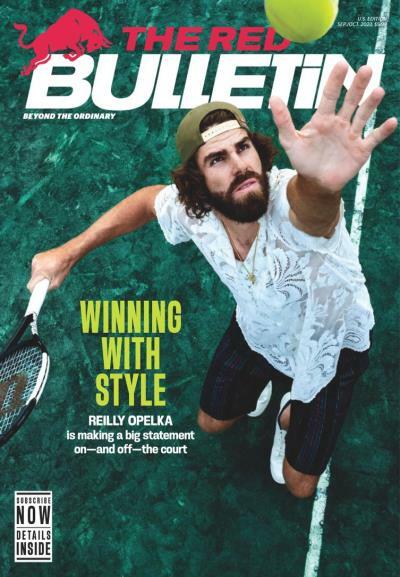 The expert source for all things extreme, The Red Bulletin is the official magazine of Red Bull, and covers the lifestyle, sports, culture, and other topics related to the iconic energy drink. 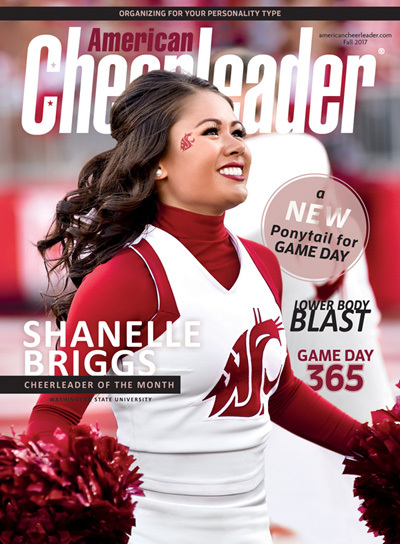 One of the most popular American teams, the Washington Redskins, has their own magazine for true fans. That magazine is Redskins Warpath, and it has all the news and photos any fan would appreciate. Focusing on highly-detailed testing for various bikes and accessories, Road Bike Action provides all the in-depth info you need for biking. Shooting Times gets down and dirty with useful tips and strategies on topics like, "10 Most Common Reloading Mistakes" and "How to Prevent Shotgun Choke Malfunctions." Get other useful tips like these on ammo, gunsmithing and more from Shooting Times. 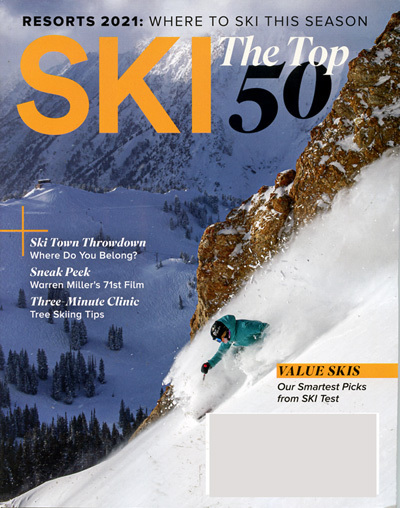 In addition to specific skiing info, Ski magazine also covers aspects of the lifestyle, like travel recommendations and clothing options. 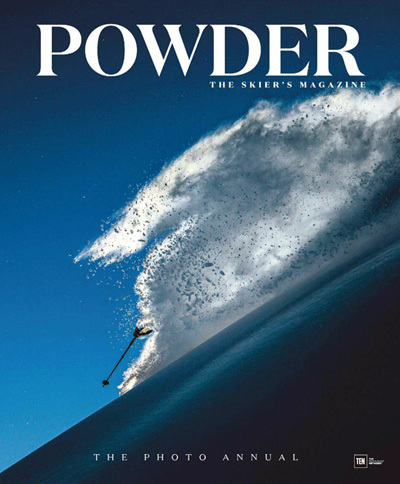 Including both skiing and snowboarding, Ski & Snow has quickly become a leading source for snow sports. Slam is a must for the basketball fan in your life. 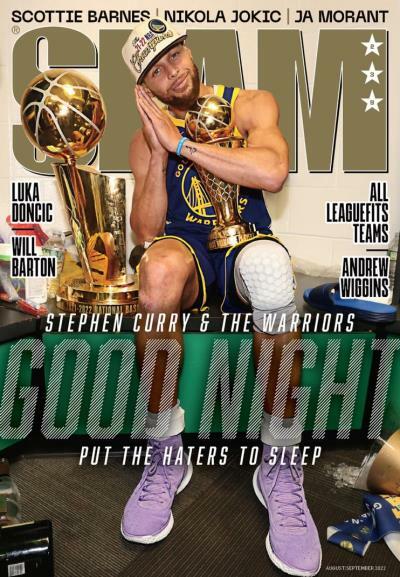 With detailed interviews, profiles of famous NBA and college players, team statistics, and tons of other info involving basketball news, Slam is the leading expert on all-things related to basketball. 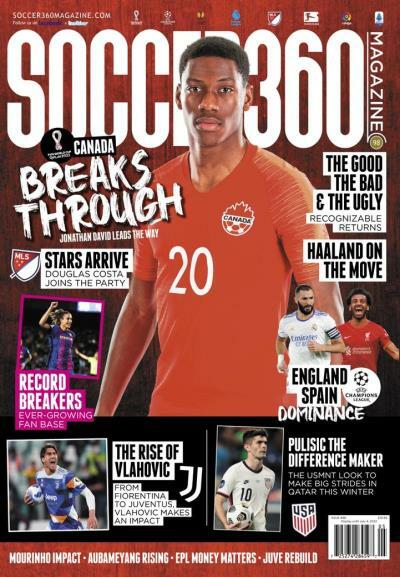 The kids' version of the world-renown sports magazine, Sports Illustrated Kids, features interviews with famous athletes, interesting stories, and games, all appropriate for kids and teens. If running in adventurous, off-road locations is of interest to you, then Trail Runner will not disappoint. With emphasis on high-quality photographs of popular running trails, Trail Runner will have the info you need to plan your next adventure run.